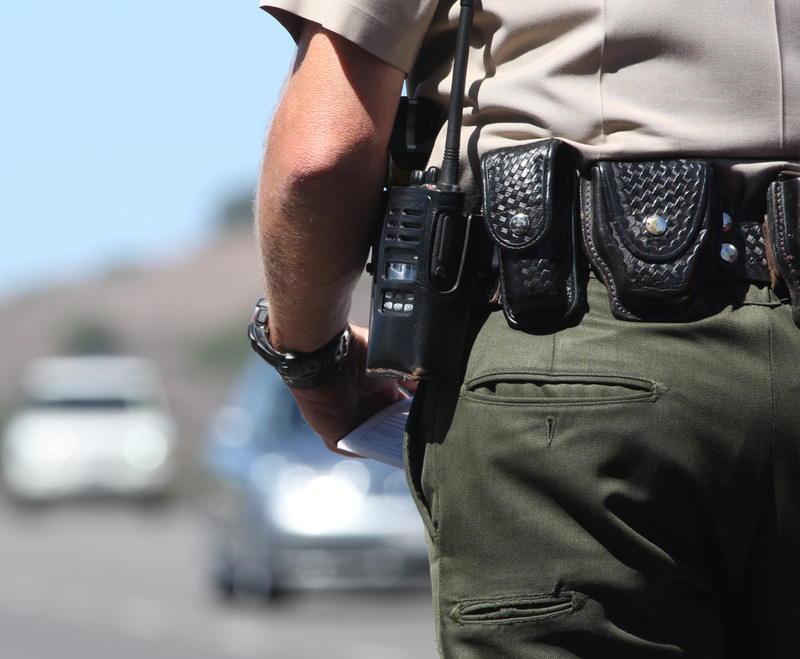 The single greatest advantage of partnering with Sentinel for comprehensive case management and offender-management services is that all of our products and services—regardless of the funding model needed—are available to be combined to provide the best solution possible for all of our customers, including law enforcement agencies. Since 1993, Sentinel Offender Services has been chosen by law enforcement agencies from across the country (e.g., courts, sheriff departments, etc.) as a trusted partner to provide comprehensive case management and supervisory services for offenders. We pioneered the first participant-funded program model in which all program fees are paid for by the participants directly, saving the taxpayers jail costs and monitoring fees. Our staff conducts detailed, financial assessments on each participant and a suitable daily fee is determined on the participant’s ability to pay. This no-cost approach for the government can be provided for any of the services we offer. Moreover, for municipalities and their law enforcement agencies, through these programs, Sentinel has been able to dramatically reduce the cost of these expensive supervisory programs—all while operating with strict adherence to the rules, guidelines and oversight of our customers. Sentinel’s full-service, case management model was designed to be a community-based program that provides a compliment of comprehensive, full-service tools that can be used by law enforcement agencies to simplify the process of efficiently and effectively tracking offenders. Our experienced case management staff is based locally to better assist in all phases of a given participant’s probation period. To that end, Sentinel’s case management program consists of multiple steps that begin when an offender is referred to the program: pre-enrollment, orientation/intake, on-going compliance verification and ultimately, completion. Our case managers handle the entire spectrum of day-to-day activities associated with verifying a participant’s compliance with a given program’s specific rules and regulations. Ultimately, it is this rigorous oversight that creates successful outcomes for the participant and the agency. 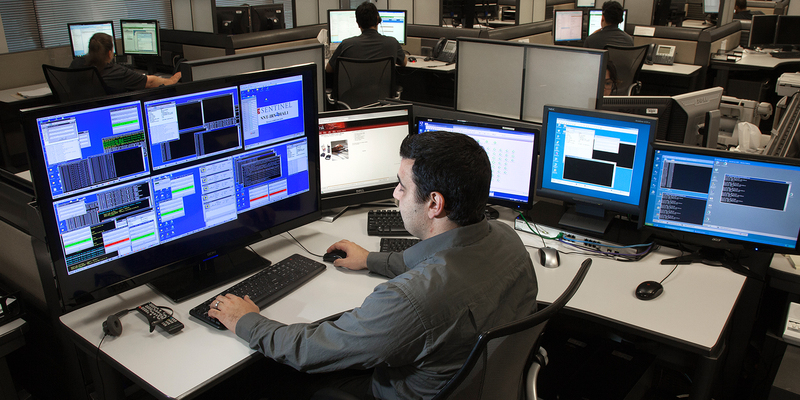 All of these solutions are monitored from Sentinel’s state-of-the-art 24/7/365 National Monitoring Center and are supported by secure, web-based software platforms that provide convenient way to exchange data with the supervising law enforcement agency. Traditional sentencing sanctions have not been particularly effective against people caught driving while impaired (DWI) and less so against repeat offenders. The most prevalent sanctions imposed against people convicted of driving while impaired are incarceration, community service, fines, and license suspension. These sanctions have been an effective deterrent for many types of crimes but evidence shows them to be less effective for DWI offenders. Sentinel has been at the forefront of developing technology that has provided judges with more effective and—at the same time—more cost-effective sentencing options.